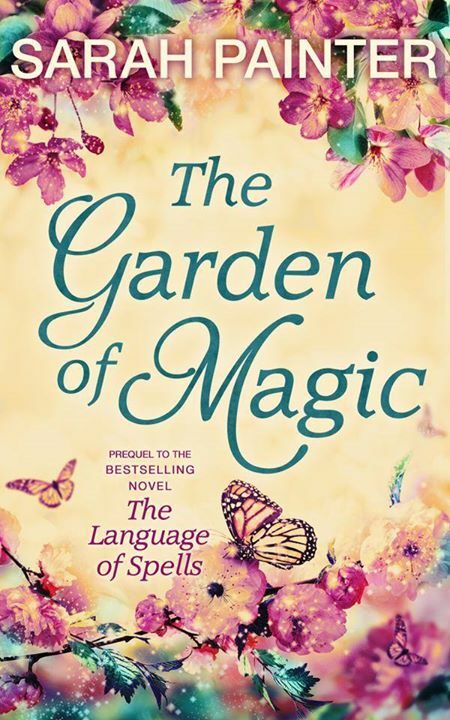 The Garden of Magic is a prequel novella set in the world of The Language of Spells. It’s out now from Carina UK and is (currently!) just 99p! Iris Harper has lived in Pendleford for decades, the local witch is mistrusted by the townsfolk, but that doesn’t stop some coming to her begging for potions, spells and quick-fixes. As time has marched on suddenly Iris is aware that her days are beginning to fade. Her sumptuous garden is turning against her, the sweet scent of rot potent and now a young girl has come begging for a solution at her door. Available to buy from Amazon, Kobo, iBooks and Nook.